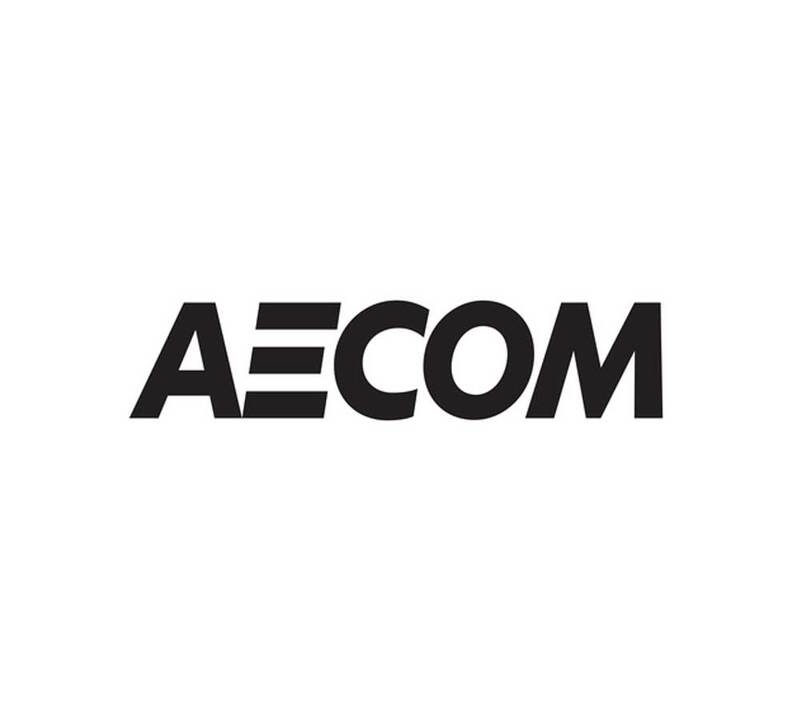 AECOM is a premier, fully integrated professional and technical services firm positioned to design, build, finance and operate infrastructure assets around the world for public and private sector clients. The firm’s global staff — including architects, engineers, designers, planners, scientists and management and construction services professionals — serves clients in over 150 countries around the world. AECOM is ranked as the #1 engineering design firm by revenue in Engineering News-Record magazine’s annual industry rankings, and has been recognised by Fortune magazine as a World’s Most Admired Company. The firm is a leader in all of the key markets that it serves, including transportation, facilities, environmental, energy, oil and gas, water, high-rise buildings and government. AECOM provides a blend of global reach, local knowledge, innovation and technical excellence in delivering customised and creative solutions that meet the needs of clients’ projects. A Fortune 500 firm, AECOM companies, including URS Corporation and Hunt Construction Group, have annual revenue of approximately $19 billion. With over 140 dedicated professionals across our Plymouth and Exeter offices, our multi-disciplinary team deliver expert construction-related services that are unrivalled in diversity or depth. Building on our legacy of success, we look forward to a future founded on a continued commitment to our clients, partners and the communities we serve.